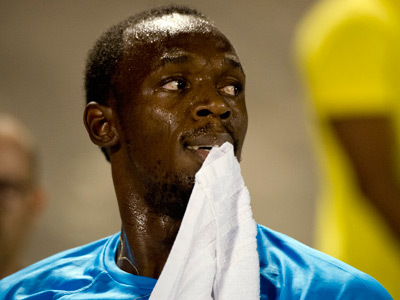 Three-time Olympic champion Usain Bolt has lost his number one spot on the Jamaican team after finishing second to Johan Blake at the Olympic trials in Kingston twice in three days. The Lightning, however, says he is OK. 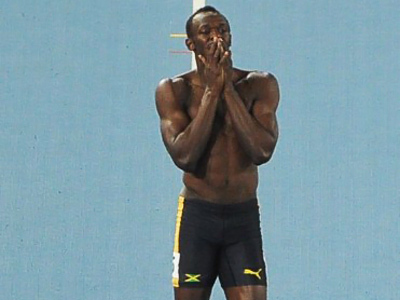 The 200 metres final was the latest test, which Bolt considers his favorite distance. However, Blake was still untouchable clocking the fastest time in the world this season of 19.8 seconds and leaving Bolt 0.03 seconds behind. It was Blake’s second season's best over the weekend after he won the 100 metres dash in 9.75 seconds. 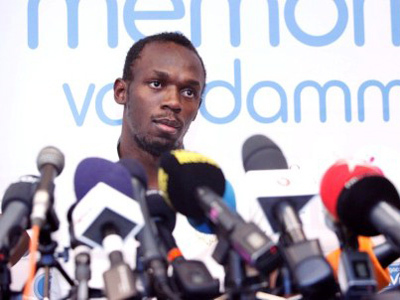 Meanwhile, Usain Bolt doesn’t see any problem in losing two races in three days. 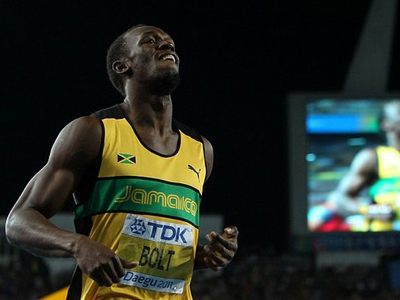 Both Blake and Bolt will represent Jamaica in London, along with Warren Weir who finished third in that 200 metres final. In the women's 200, Shelly-Ann Fraser-Pryce ran a personal best 22.10 seconds to also complete the 100-200 sweep. 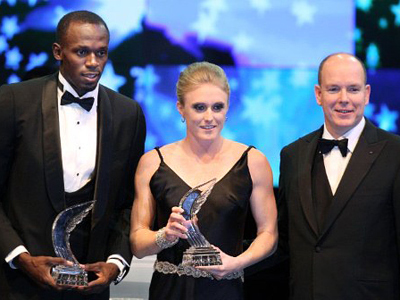 She will go to London accompanied by Sherone Simpson and two-time defending Olympic champion Veronica Campbell-Brown.